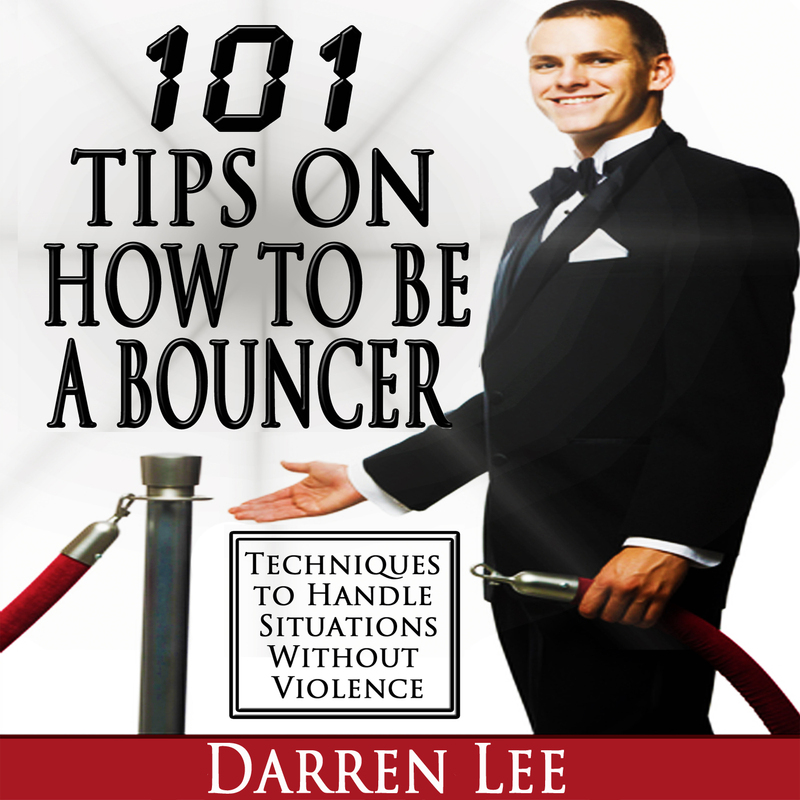 Great news, the audiobook for Darren Lee’s 101 TIPS ON HOW TO BE A BOUNCER is now finished and is available FREE with every Kindle copy purchased. It lasts around two and a half hours and was recorded by Oscar Sparrow, in his firm but friendly South-London accent. You can find out what Oscar thinks about the book and also hear an audio sample on Emma Calin’s blog where he is doing a guest post today. We wish Darren every success with his new book! 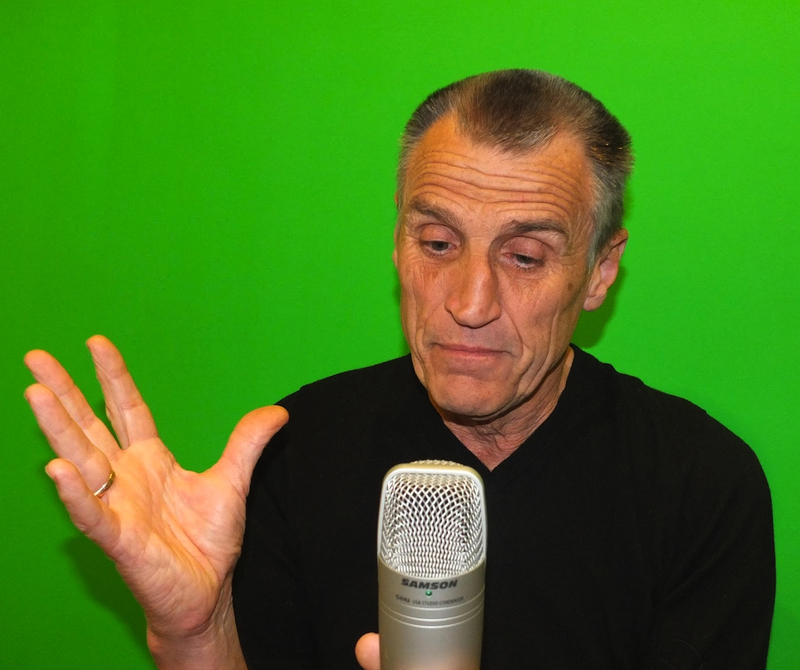 This entry was posted in 101 Tips On How To Be A Bouncer, Audiobook and tagged audio book, audiobook, Bouncer, crowd control, Darren Lee, event managent, Night club, Oscar Sparrow, recording, Security, venue by Gallo-Romano Media. Bookmark the permalink.